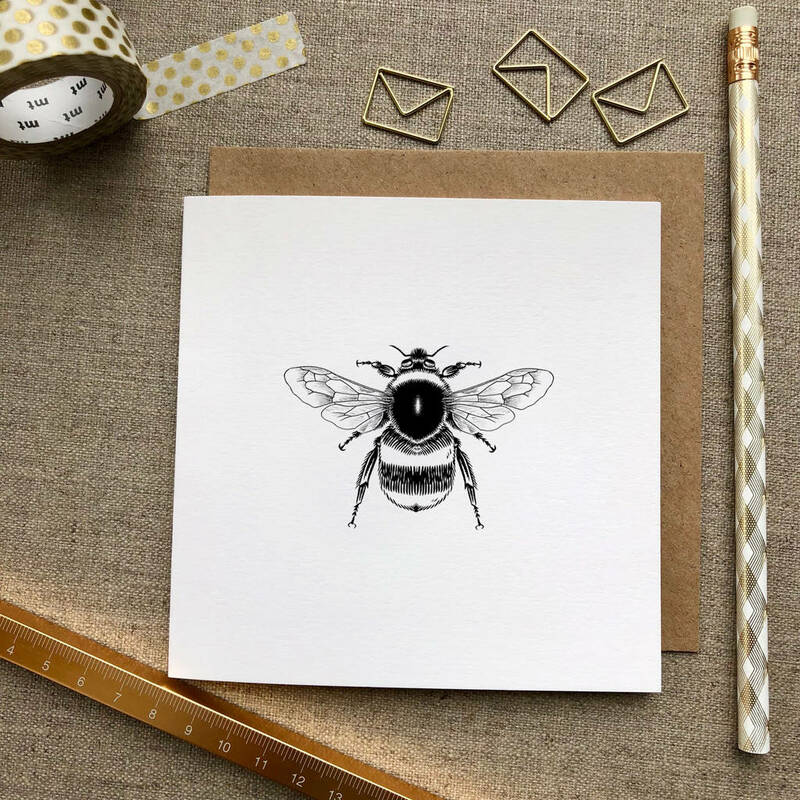 Bee Illustrated Greetings Card, is a lovely card suitable for most occasions. Our bee greetings card, is suitable for all occasions, big or small. Perfect for bee fans of which there are many! Other designs avaialable in this range, listed separately.